"High-ranking UN gang member” Conor D’Monte now has a $ 100k price on his head. With Vancouver Crime Stoppers, the Bolo (Be On The Lookout) Program is offering a reward up to $100k for any information leading to D’Monte's arrest. The reward is available for a period of six months. 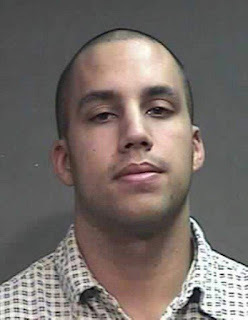 Cops want to bring D’Monte to justice for the 2009 murder of Kevin LeClair, among other things. Between 2008 and 2018 there were 18 arrests and 12 convictions of UN gang members and associates, including murder and conspiracy to commit murder. Anyone with information on D’Monte is encouraged to contact their local police, or Crime Stoppers at 1-800-222-TIPS. 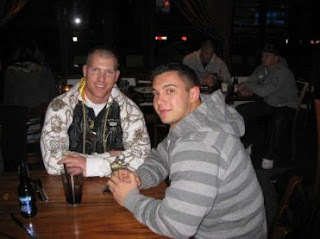 Kevin LeClair (left) moments before he was shot to death on Feb. 6, 2009 in Langley.